Thanks to our partnership with the Travel Smart Crew we have the buying power to give you the best hotel rates in the market. 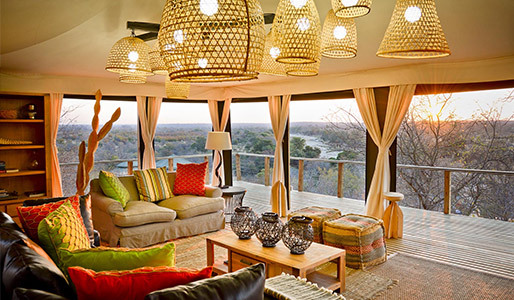 Our partnership in a number of safari lodges also ensures that we can add value to your stay since we have both a measure of control over the price as well as the quality of the accommodation. 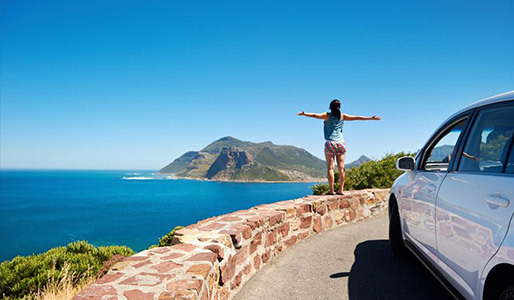 Thanks to our Travel Smart Crew deals we can organise car rental at the very best prices in the market. 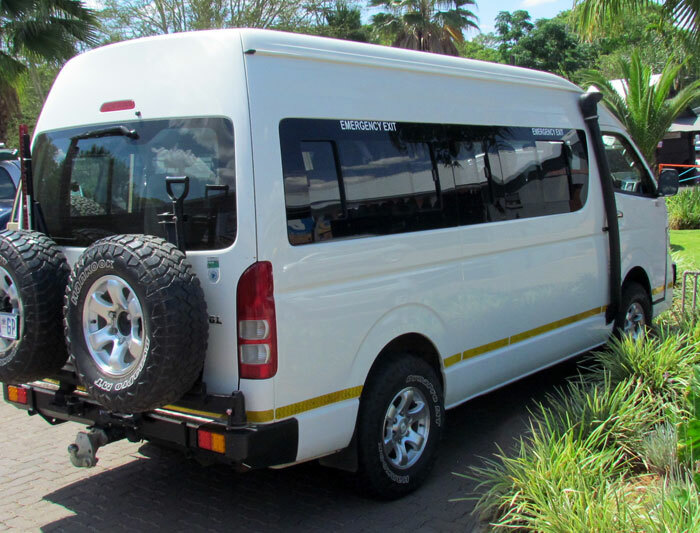 Highline Tours & Travel owns and operates its own fleet of vehicles ranging in size from mini and midi buses to large coaches. 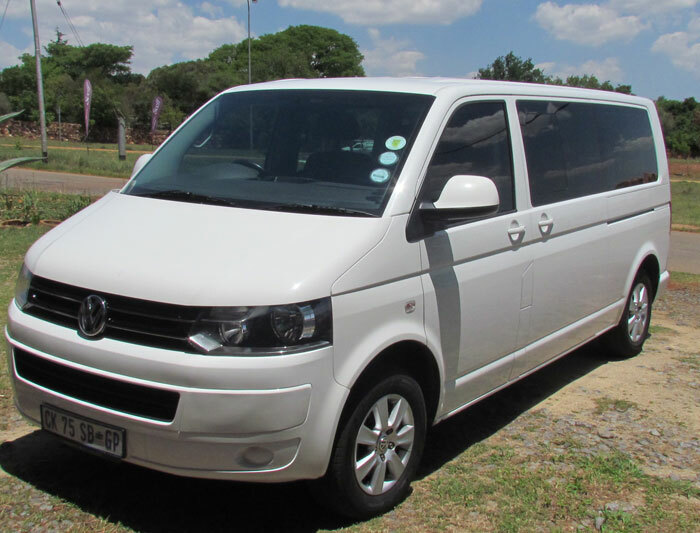 The minibuses operated by Highline Tours & Travel are 7 seater Volkswagen microbuses as well as specially adapted 10 seater Toyota Quantums. In the midi bus range we operate specially adapted 24 seater coaches. These coaches are ideally suited to operate in even the most rugged circumstances and are used for tours running from Cape Town to Nairobi. 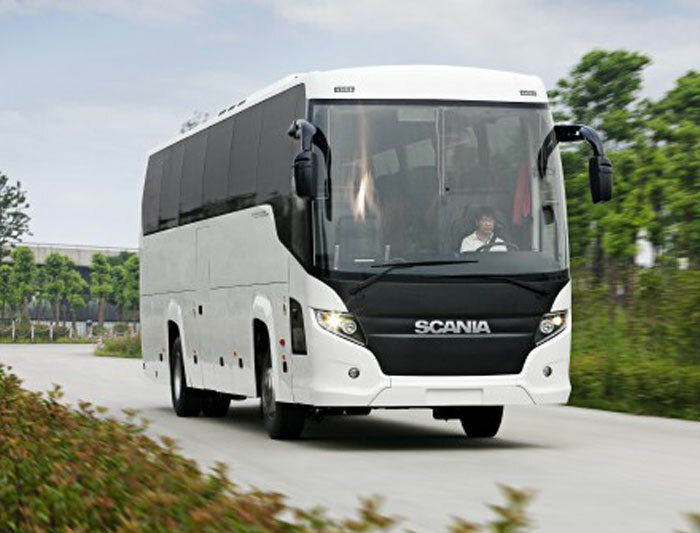 Highline has also recently acquired the leases on 5 super luxury 56 seater Scania coaches which are used to operate our large group series with. All our vehicles come with extensive 24 hour backup service as well as high levels of passenger liability and personal accident insurance cover.